Do you ever feel like you want some pie but don't want to make a whole one because not everyone likes the flavor you do? Well I have a solution for you. 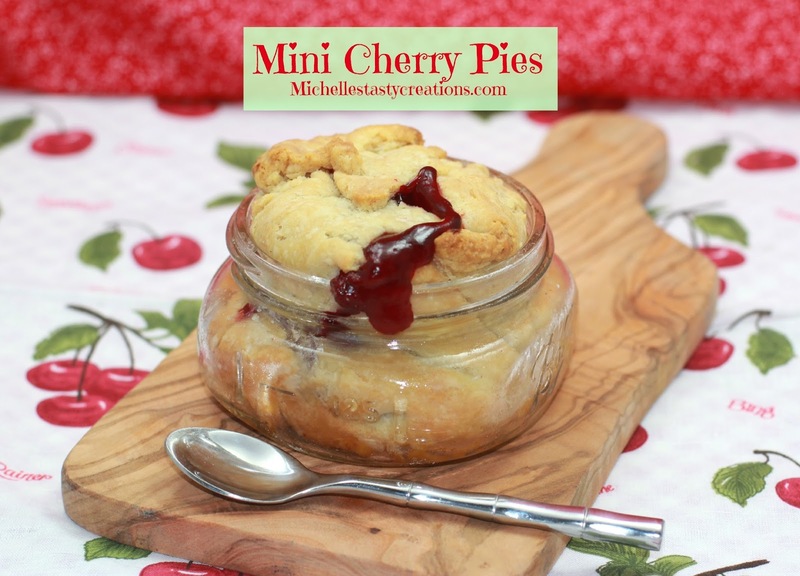 Mini Pie's in canning jars are the perfect single serving size. No sharing needed! I was contacted by Solo Foods and asked to do a review of some of their pie and cake fillings. I said sure, because who doesn't love pie, right? I also decided to turn this into a fun giveaway with some of their Cake & Pastry Filling as well as a very cute Loretta Apron. I'll be honest, I'm not a huge user of pie filling in the can except for cherry because who really wants to make their own cherry pie filling? And most pie filling comes in a small can that looks like it would fit a 6-7 inch pie. Not for me, sorry. Solo Foods also has a wonderful website that has plenty of delicious recipes, sweet as well as a few savory, so you don't always have to figure out what to use your pie filling for; they have done that for you in advance. Solo Foods has a very large product base including Cake and Pastry fillings, Pie fillings, Baking Mixes, Marshmallow Creme, Breading and Coating Mixes, Fruit Butters, Nut Pastes, and Sauces and Marinades. Try something new and creative for dinner using pie filling like this scrumptious looking Apricot & Brie Chicken Kiev which uses the Apricot Pie filling or Apricot Cake & Pastry filling. One of my favorite parts of their website is the Browse Recipes by Product page so if you have a can of cake filling or jar of pie filling it's extremely easy to find great tasting recipes to make with what you have on hand. My favorite way to use the pie filling is mini pies, so everyone can have their own and I don't have to share! lol. But before I get to this scrumptious recipe. 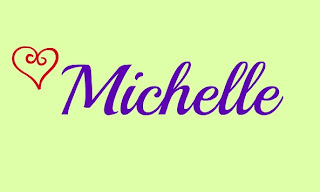 I want to tell you about this fun giveaway. The people at Solo Foods were kind enough to provide me with Strawberry and Apricot Cake Filling and Almond Paste for my giveaway and I am also including a darling Loretta apron in the Cupcakes pattern to go with your cake making goodies! Make the pie crust as directed and roll out about half the pie dough on a lightly floured piece of parchment paper. Using the jar as a guide turn it upside down and cut (with a butter knife) a piece of dough a little larger that the jar and what will go up the sides of the jar. Fold the dough (lightly) so it will fit into the bottom of the jar easily, then unfold and lightly press into the bottom and up the sides of the jar folding over the top edge with the extra. Repeat until all jars are filled. Spoon the pie filling into the jar until it comes right up to the top. The jar of filling should fill 4 pies perfectly. Fold the extra dough over the filling to close the pies. Here are the peach pies. We made four cherry and four peach pies with our two jars of pie filling. Bake for 40 - 45 minutes or until golden brown and bubbly. Let cool to room temperature or serve warm. Serves 4 mini pies per 32 oz jar of pie filling. My favorite pie is deep dish caramel apple pie. What cute little pies. I've never tried Solo brand, but I've seen it. Glad to know someone who uses it. I'll have to try these little cherry pies. My favorite pie is cherry pie with an almond crumble top. Your Pinterest boards are one of my favorites. I'm Tumbleweed Contessa. Follow me. Love to eat cherry or apple ANYTHING! These are so cute! I think my favorite pie is apple pie, but blueberry is pretty close behind.